In case you had not caught it when I mentioned it in passing here on the blog, or on social media I’m not actually blogging full time anymore. I made the decision for a variety of different reasons, but I’m really happy with what I’m doing now. 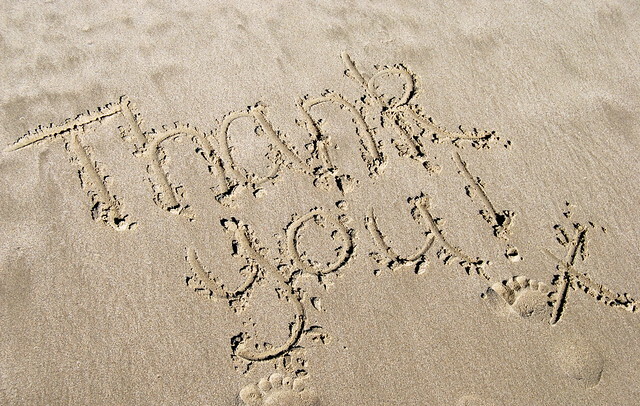 I’m still running my blog as a business and freelancing, but I’m now also working for an MP. I was probably kidding myself when I kept on saying I was not going to seek a political job after university, because I’m loving every minute of it. On that vein, I thought this would be a great opportunity to take stock and share with you a few of my work essentials you’ll usually find around my desk space. 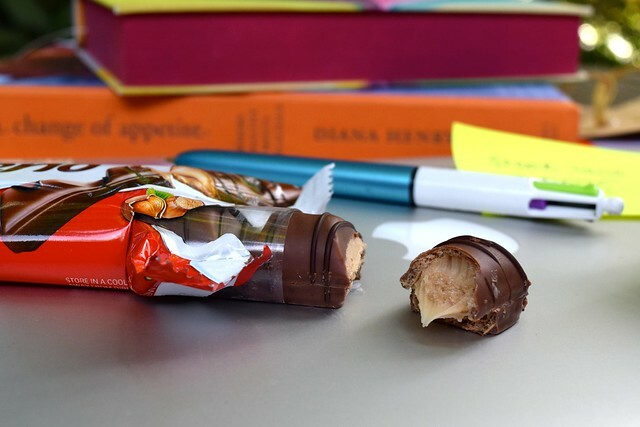 As you’ve probably noticed, this post has been made possible by Kinder Bueno, and in all honestly while I’ve been paid to write this post, unless I’ve remembered to make something homemade, a finger of Bueno is probably what I’m munching at my desk anyway. We always keep some in the larder, and as a family we always have our favourite way of eating it. Methods include biting all of the chocolate off before crunching into the smooth and hazelnut middle, and biting the bottom off to eat the inside first! So, that is the first thing that makes up my portable work space: something to keep me going throughout the day. Shall we move onto my tech essentials? It is obvious that I’d be lost without my Macbook Pro, and the only piece of tech I use all the time which is not pictured is my Nikon D5300 DSLR camera (obviously!) 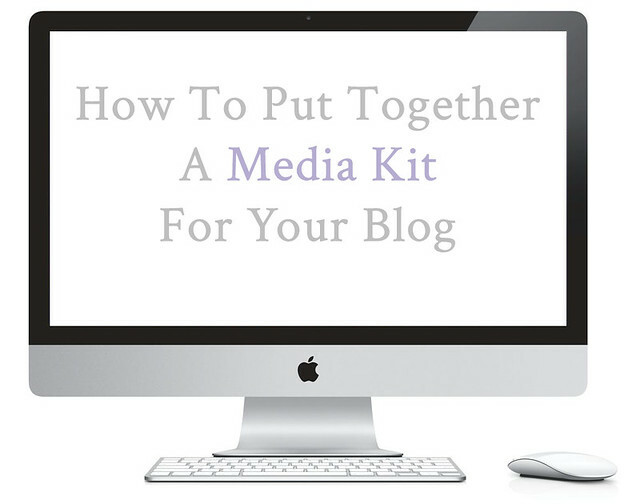 Those pretty much are the two tools I use to actually create all of my blogging content. However, I’d also see my iPad as an essential. As Pinterest is my biggest social media network, I find it really helpful to be able to pin from there when I’m watching TV in the evening, for example. Also, while I do prefer actual paper books, there is only so many policy papers and morning newspapers you can have to hand as physical copies, so keeping them all on my iPad is a total lifesaver. Now, I want to talk for a moment about my iPhone. 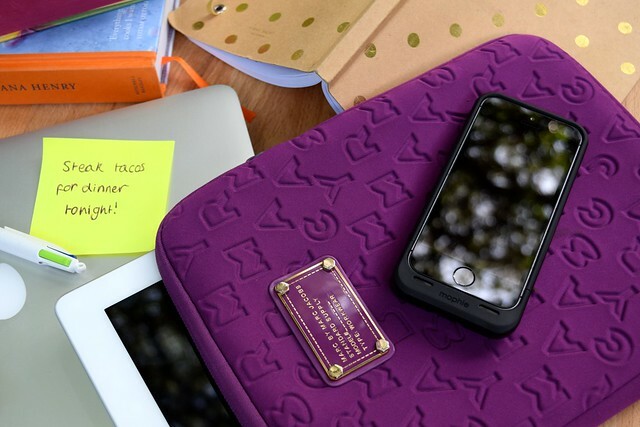 Now, I used to always invest in a pretty Kate Spade case, and while I miss all of their bold and exciting prints, while I was working on the election campaign, and sometimes when I was covering food events all day in London I found my phone would go completely flat from constant use. A few people I work with have Mophie iPhone charger cases, so I decided to sacrifice my pretty patterns to try one, and I’m officially converted. It does not actually make my phone as heavy and bulky and I thought it would, and it is also pretty sturdy to offer protection if you drop it. There is a toggle switch so you can choose if you want the case to be charging your phone or not, and a little button and light panel so you can always check how much juice it has left. Also, I love how easily the bottom comes off so you can always charge just the phone with a regular Apple charger, or charge the phone and the case at the same time using their USB cable. I’ve become pretty obsessive following breaking news on Twitter, so the extra power has made a whole world of difference. So what about my other essentials? When I’m plotting out recipes I like to write things by hand, so that I don’t always have to have my electronics in the kitchen with me, so pretty notebooks and brightly coloured pens are a must. Also, I find post it notes are great in my notebooks to draw my attention to something I want to remember, and to make notes in the cookbooks I always have lying around anywhere I happen to be working without actually having to write in them. All of these essentials can easily be packed up in a tote bag or big hand bag, and taken with you wherever you need to work. I’ve found that staying organised is the only way to stay sane, so I hope this guide helps you too. 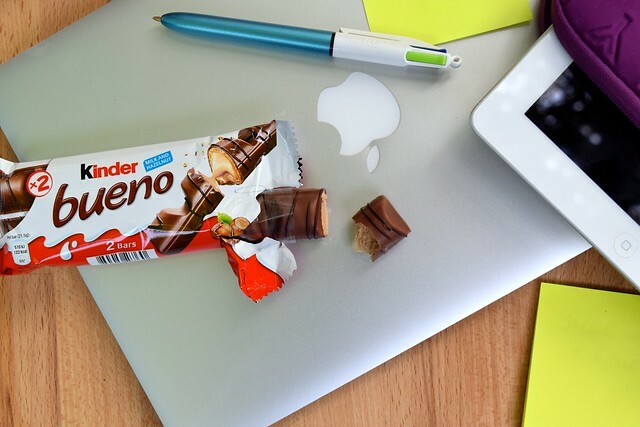 Don’t forget to grab a little bit of something sweet (like a Kinder Bueno) before you leave the house or settle down to work in case you’re in need of a pick me up! 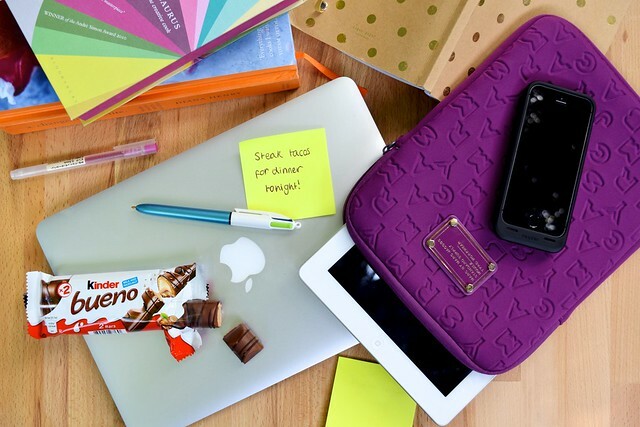 Also, while we’re on the topic, Glam are running a great competition where if you upload your Bueno Selfie using the hashtag #DELICIOUSLYBUENO, you’ll have a chance to WIN a designer bag filled with delicious Kinder Buenos! T&Cs apply. For information, click here. Disclosure: Compensation was provided by Kinder Bueno via Mode Media. The opinions expressed herein are those of the author and are not indicative of the opinions or positions of Kinder Bueno. 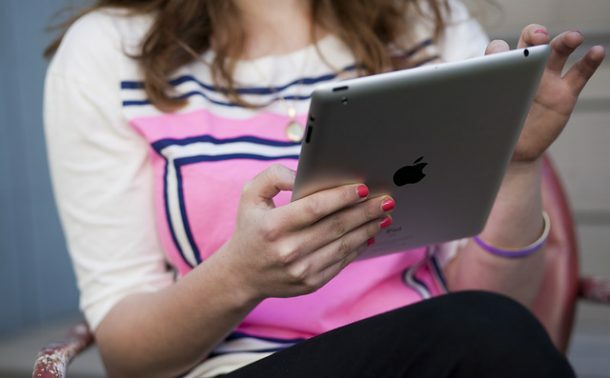 Apple, Marc Jacobs and other products are featured in this post, however they have not sponsored or endorsed this feature. To read my policy on sponsored posts, please click here. Blogging Happy 4th Blog Birthday To Rachel Phipps!